Energy savings is just a part of the story. Our lighting solutions have exceptionally long lives that dramatically reduce maintenance costs. Reduce Maintenance – LEDs last more than 6 times longer than HID and fluorescent sources and up to 60 times longer than incandescent sources so they are virtually maintenance free. Maintenance savings are especially substantial for outdoor lights that may require cherry pickers or specialty replacement equipment. 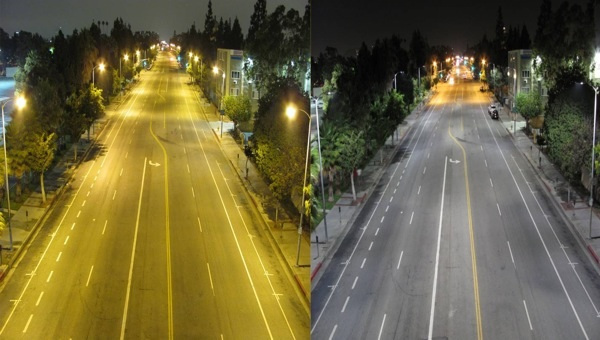 Deter Crime – Outdoor light failure can have unacceptable consequences. Nearly 80% of crimes around shopping centers, strip malls and business complexes occur in the parking lot (Cook, 2014). 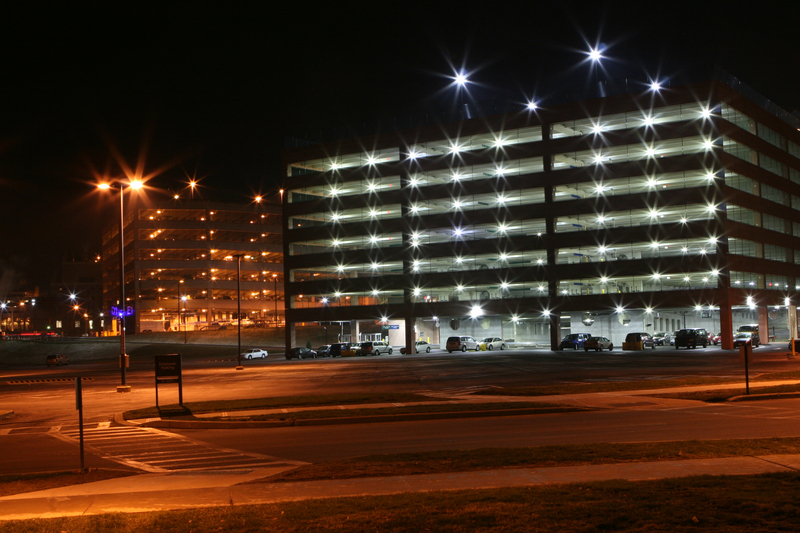 You can prevent injuries, accidents and law suits with better exterior lighting. Well-lit spaces can reduce the likelihood of errors and safety issues. Advanced Energy Solutions was proud to retrofit Harbin’s Scottsboro, Alabama dealership. The new technology saves Harbin $48,441 and reduces energy consumption from 659,334kWh down to 197,979kWh every year.